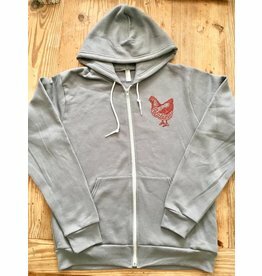 Home / Local Love / Butter & Egg Days Gear! 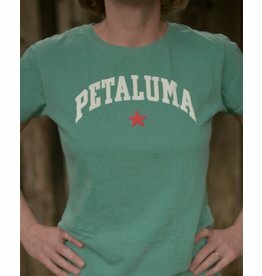 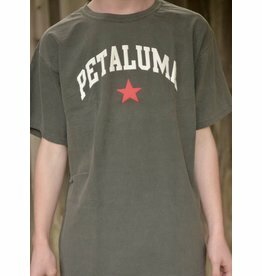 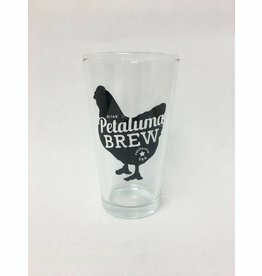 GEAR UP to Celebrate Petaluma's Butter & Egg Days! 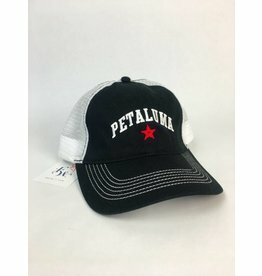 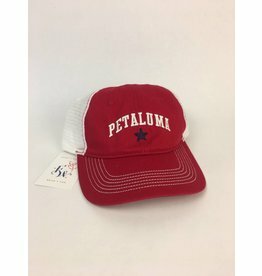 We've got what you need to show your P-town Pride!